After months of preparation, hard work and efforts, Meraki-2016, the Business Plan Competition for graduate and post-graduate students, was concluded with full fervor. FIIB initiated “Meraki” in 2012 with an idea to provide a platform to budding entrepreneurs where their entrepreneurial ideas face litmus test in front of angel and venture capital investors as well as successful entrepreneurs. After a highly competitive and feedback oriented process of business plan evaluation, winners were awarded entrepreneurship fellowships to help implement and support their ideas. 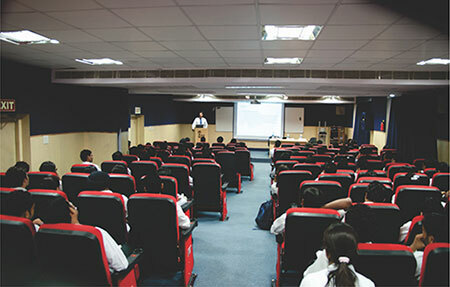 Meraki also offers an opportunity for young entrepreneurs across India to get exposed to best practices for idea creation and realization by interacting with thought leaders (investors and entrepreneurs). 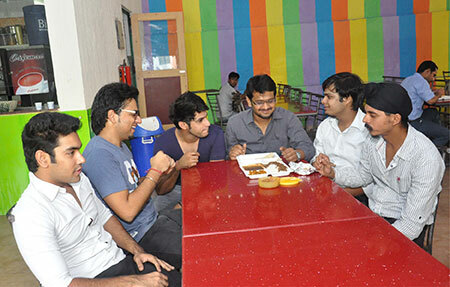 The Team was represented by Mr. Yashash Agarwal of Shri Ram College of Commerce, Delhi. He presented his plan, on a mobile-based social network for casual games where users can play games without downloading apps. 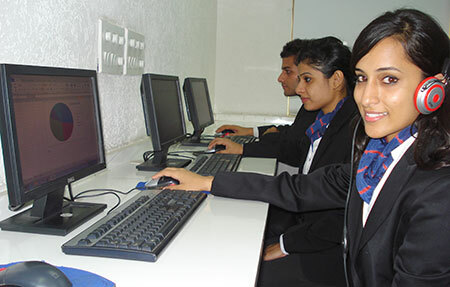 Team 2 – Instadely – Netaji Subhash Institute of Technology, Delhi. 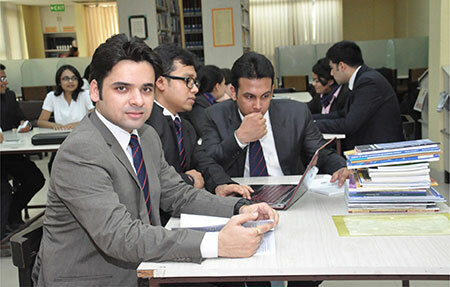 The Team was represented by Mr. Manish Kushwaha of Netaji Subhash Institute of Technology, Delhi. He presented his plan on an idea to solve B2B and B2C problem with a solution for merchants. Team 3 – Samartha – Narsee Monjee Institute of Management Studies, Mumbai. The Team was represented by Reshu Natani, Archit Puri, Vedant Bansal , Stuti Kathuria, Shivam Sharma, Reshu Natani from Narsee Monjee Institute of Management Studies, Mumbai . They presented their plan on easing access to affordable and biodegradable sanitary napkins through the utilization of an omni-channel distribution model of a network of women entrepreneurs. 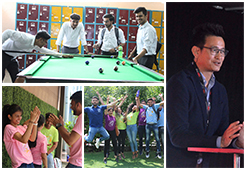 Team 4 – Eminent – Symbiosis Institute of International Business, Pune. The Team was represented by Mr. Dinesh Kumar, from Symbiosis Institute of International Business (SIIB), Pune. He presented his plan on a business to establish a proper channel procurement system and preservation method of Chicken feet as a product and export to aboard through better networking. Team 5 – Vector Consultancy - Christ University, Bengaluru. The Team was represented by Mr. Harish Vashisth from Christ University, Bengaluru. He presented his plan on an aggregation based e-commerce business. Team 6 – Saadhan – Institute of Rural Management, Anand. The Team was represented by Mr. Mohit Dave from Institute of Rural Management, Anand. He presented his plan on a venture which seeks to reduce rural poverty by providing farmers and producer groups with greater ownership within the food value chain. Team 7 – The Mad People – Fortune Institute of International Business. The Team was represented by Mr. Ekkank Kataria, Ms. Sristi Gaur from Fortune Institute of International Business, Delhi. They presented their plan on an organisation called "Healthy Baba' which will focus on delivering healthy and happy food via online platform. Team 8 - WeekendWorks - JunkArt - Shri Ram College of Commerce, New Delhi. The Team was represented by represented by Niraj Gupta, Prashant Dwivedi, Shailendra Singh, Shubham Shah, from Shri Ram College of Commerce, Delhi. They presented their plan on a concept which includes a whole and sole waste management solution. Team 9- Team Genesis – Welingkar Institute of Management, Mumbai. The Team was represented by Mr. Ankur , Krupi Parekh from Welingkar Institute of Management , Mumbai. They presented their plan on their product of removable and reusable fabric patches for t-shirt. Team 10 – Swachh Plastic- Fore School Of Management, New Delhi. 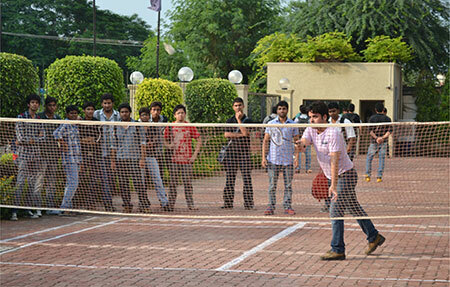 The Team was represented by Rahul Gupta, Pooja Agarwal, Kunj, Pranay Thakur from Fore School of Management. Delhi. They presented their plan on designing bio-degradable polymers that have the necessary functionality during use. 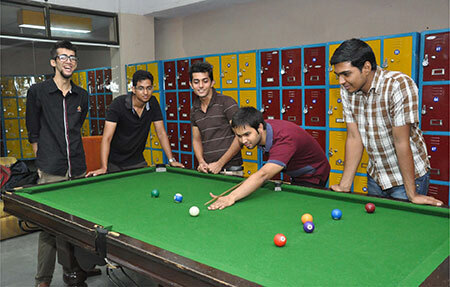 Team 11 - Neolabs - Indian School of Business, Mohali. 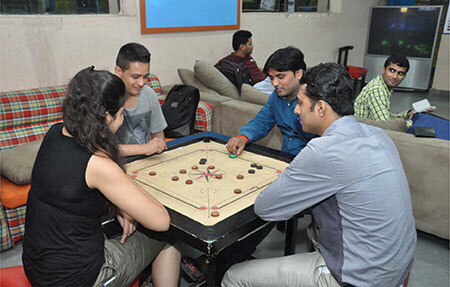 The Team was represented by Ms. Chitra of Indian School of Business, Mohali. They presented their plan on a cloud enabled tool that provides intelligence building capabilities, decision making tools and data visualization proficiencies for engineering and management of a plant operation unit. Team 12– Invictus – Narsee Monjee Institute of Management Studies, Mumbai. On 30th January 2016, the day started with an enlightening session with Mr. Anshoo Sharma, Co-Founder & CEO, Magicpin. 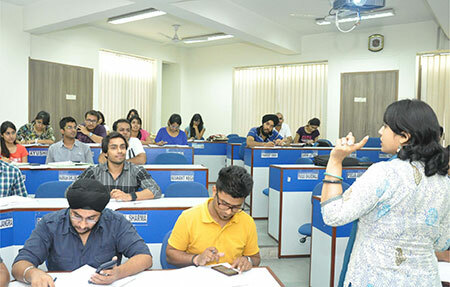 Students got an opportunity to take part in the interactive workshop on “Lessons for Indian Entrepreneur Start-Ups”. During this workshop, students came up-close to Mr. Anshoo Sharma and discussed their B Plans and had a detailed discussion on various challenges faced during the launching of their start-up businesses. The winners were felicitated with a fellowship of Rs.1, 50,000/-, Rs.1, 00,000 and Rs.50,000/- respectively.